Nick is founder and creative partner at the creative consultancy NB. He has over 20 years experience in the design industry. His first job was with designer Howard Brown and from there he joined Pentagram. 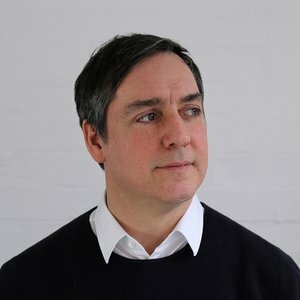 He has designed identity programmes, communications and marketing materials for clients like Almeida Theatre, Land Securities, John Lewis, TATE, Knoll and Channel 4. NB have received numerous design awards. Nick has given talks at universities and design events and his work has been published widely both in the UK and internationally.